The head of Brazil’s Vale mining giant has stepped down following the collapse of a dam which killed 186 people in the town of Brumadinho. Fabio Schvartsman and several other executives resigned after prosecutors recommended their dismissal on Friday. 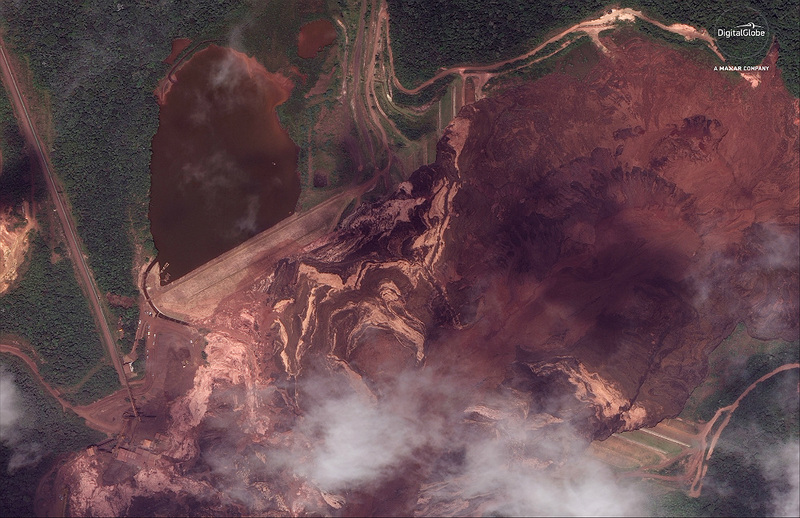 At least 122 people are still missing more than a month after the accident at the dam, which collected waste from an iron ore mine in Minas Gerais state. Vale is the world’s biggest producer of iron ore. The mining disaster was the second in the region since 2015, when a nearby dam co-owned by Vale collapsed. Brazilian authorities were severely criticised for being too slow and complacent over that accident. No-one has yet been imprisoned. Vale said Eduardo Bartolomeo, executive director of base metals, had been appointed as the new head of the company. 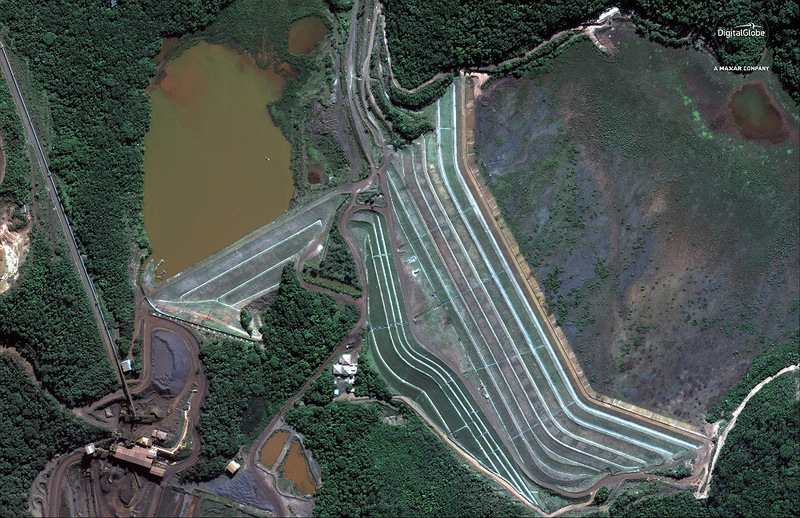 The other executives stepping down were Vale’s head of ferrous minerals and coal, Peter Poppinga, planning director Lúcio Flávio Cavalli and Silmar Magalhães Silva, the head of a geographic division. Their resignations were announced on Saturday evening, during the Brazilian carnival weekend. The main Sao Paulo stock exchange will be closed on Monday and Tuesday. A German consultancy firm, Tüv Süd, carried out an audit of the Feijão dam last September which found the dam met legal requirements. 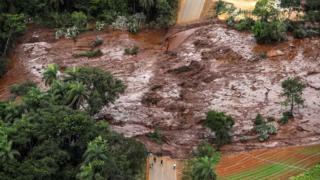 But an internal report seen by the Reuters news agency said the Brazilian mining company knew the dam was at risk as it was told the site breached guidelines months before it collapsed on 25 January. Vale said the report was misleading as there was no evidence of imminent risk. However, the Vale chief had little choice but to resign after federal prosecutors recommended that he and three other senior executives be temporarily removed. Mr Schvartsman defended his handling of the accident as “absolutely appropriate”, but admitted that his presence had become an “inconvenience” for the company.